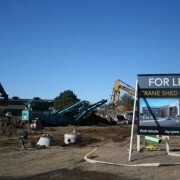 Work is underway at the 50,000 square foot “Crane Shed Commons” project located near the Old Mill District Area in the Bend, Oregon. 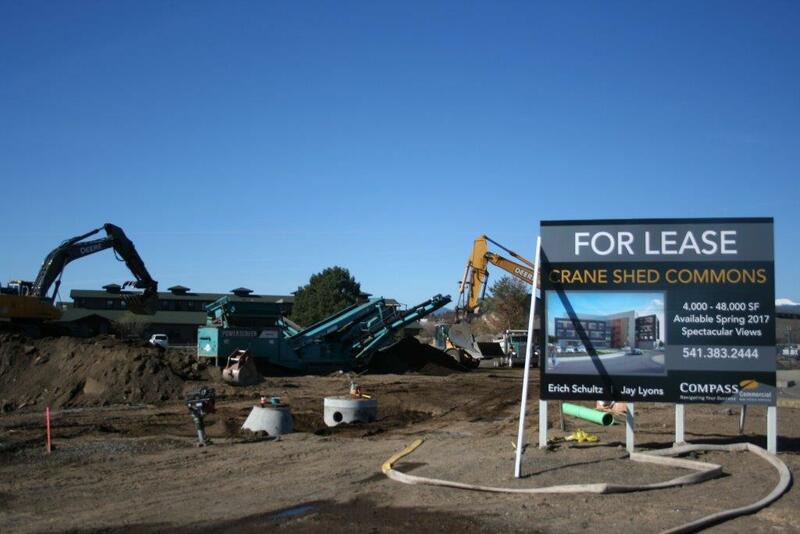 The new project will provide much needed Class A office space which is being managed by Compass Commercial Real Estate Services, Inc. TVA Architects of Portland, Oregon is the project Architect. The project is scheduled for completion Spring of 2017. 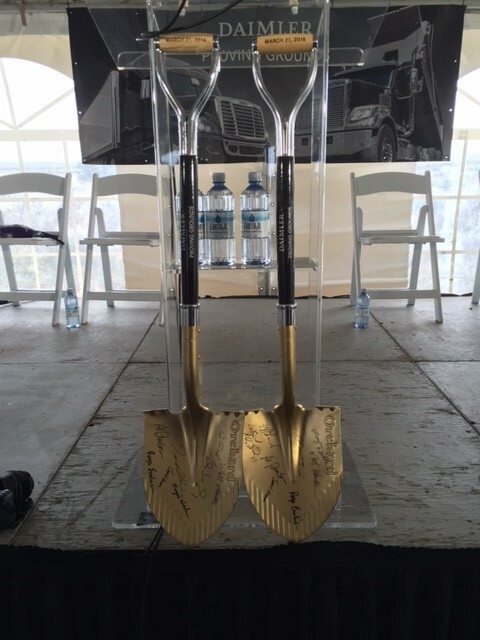 March 21, 2016 at 10:00 am, marked the date and time for the long anticipated Daimler Trucks North America Test Track Project ground breaking. 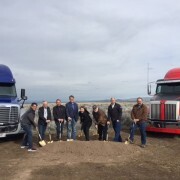 Daimler Administration, Dignitaries, Elected Officials and members of Kirby Nagelhout Construction Company were in attendance. 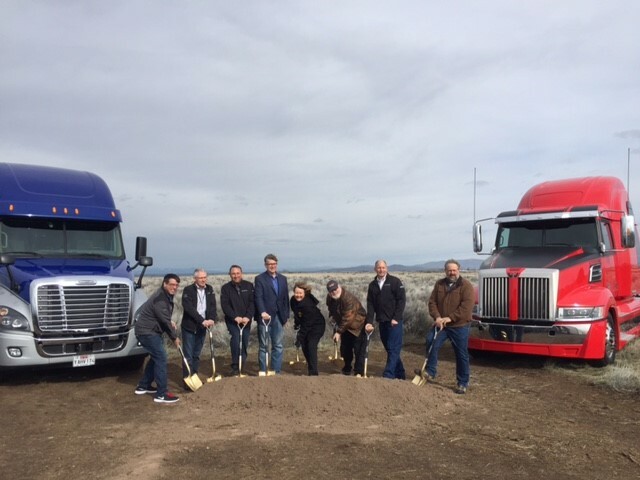 KNCC President Jeff Deswert participated in the “ceremonial” first shovel of dirt with the Daimler Administration and City of Madras, Oregon Officials. 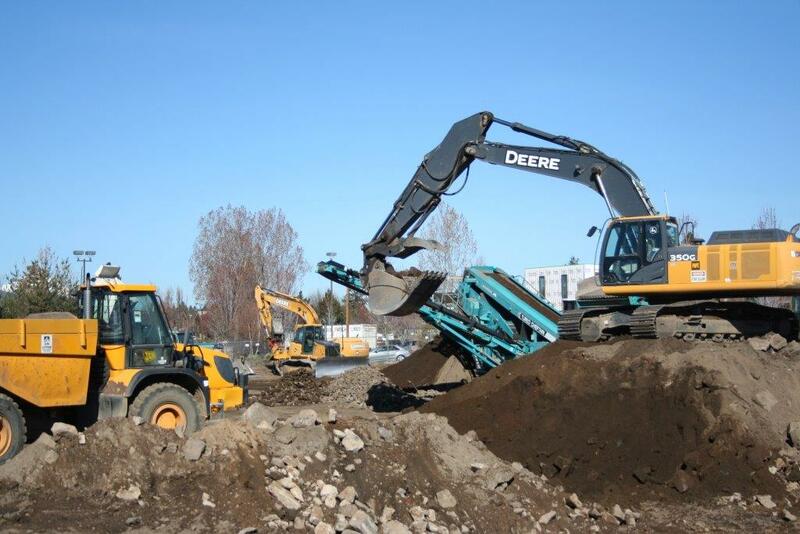 Kirby Nagelhout Construction began discussions with Daimler in August, of 2015 and we are nearing permitting and the construction phase for the estimated $18 million dollar test track and building facility which will be located on City of Madras, Oregon property at the Madras Municipal Airport. The project is scheduled for completion in summer of 2017. 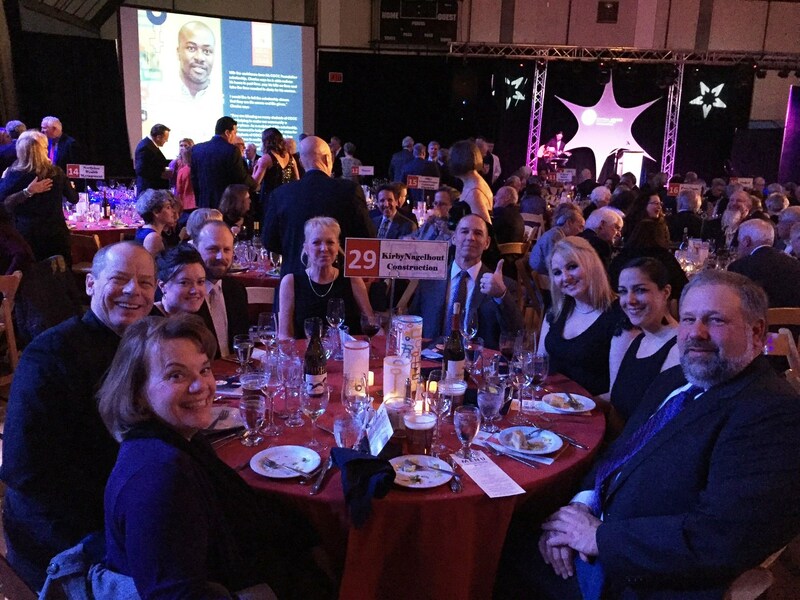 Saturday evening February 27, 2016 was the date scheduled for the annual Central Oregon Community College Foundation Meal of the Year. 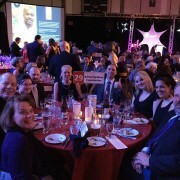 Staff and invited guests of Kirby Nagelhout Construction Company enjoy the evening and were treated to a four course meal prepared by Cascade Culinary Institute. Kirby Nagelhout Construction Company is an annual supporter of this event which raises financial support for scholarships for students of Central Oregon community College.